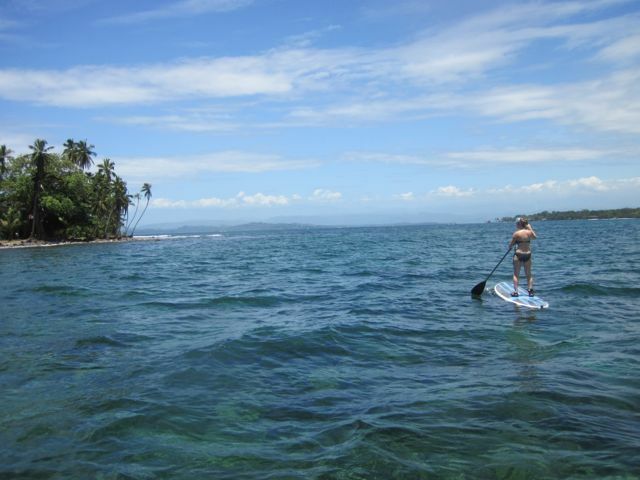 There is so much to do in Bocas! We work with our favorite local boat drivers and believe in providing for their families instead of large, impersonal tour companies. These tours are catered to you instead of booking tours in town with a boat full of people. We think you should be on your own time here and have a more personalized experience. 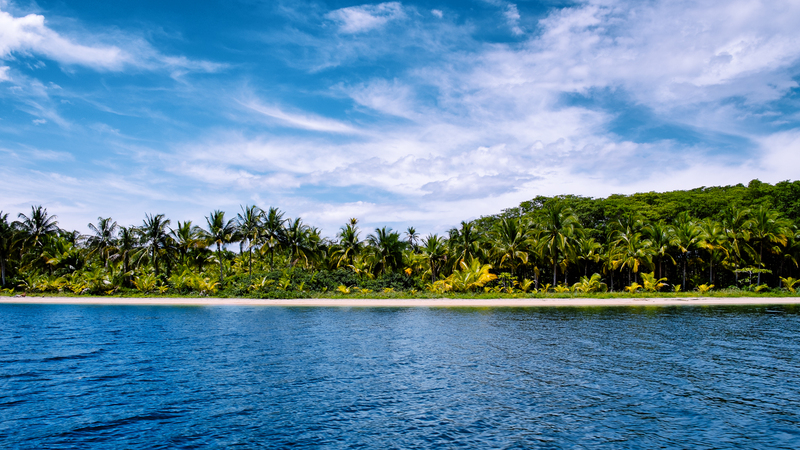 Our local drivers can take you to the best snorkel spots and beautiful secluded beaches. 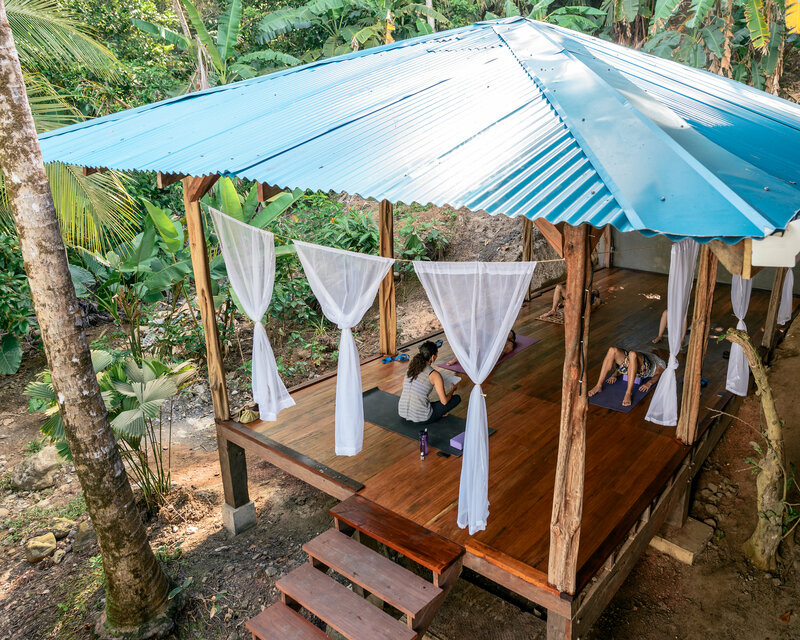 We have yoga classes (Vinyasa Flow) twice a week during high season in our open air yoga pavilion for $10. Schedule varies on the season. 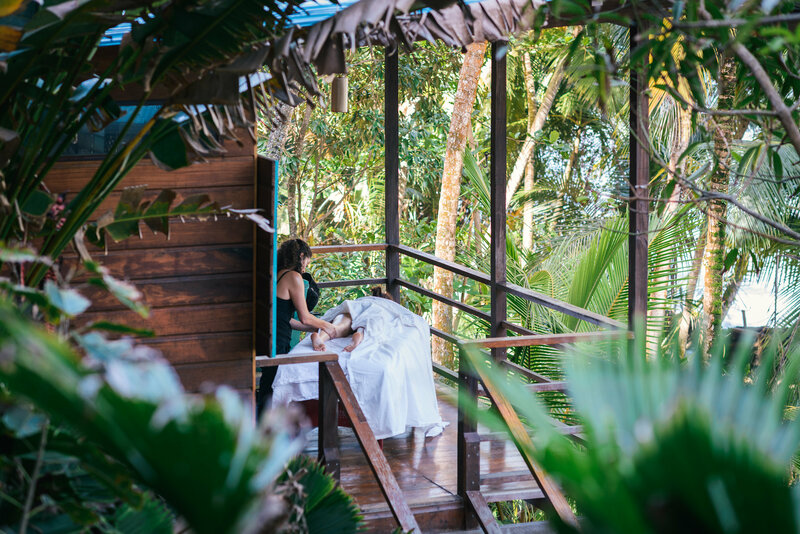 We can also arrange a massage for you to enjoy on your private deck. Riding through the jungle on horseback is a beautiful way to see the islands. Half or full day tours through the jungle and on the beach. There are a few awesome companies here in Bocas that do day sails around the islands. 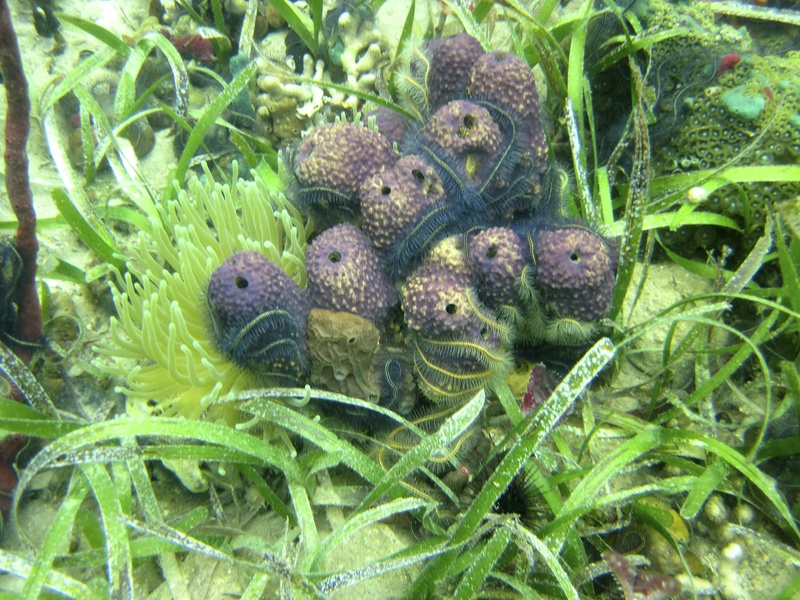 Daily group excursions with the Jager Nights is an awesome way to spend the day island hopping. 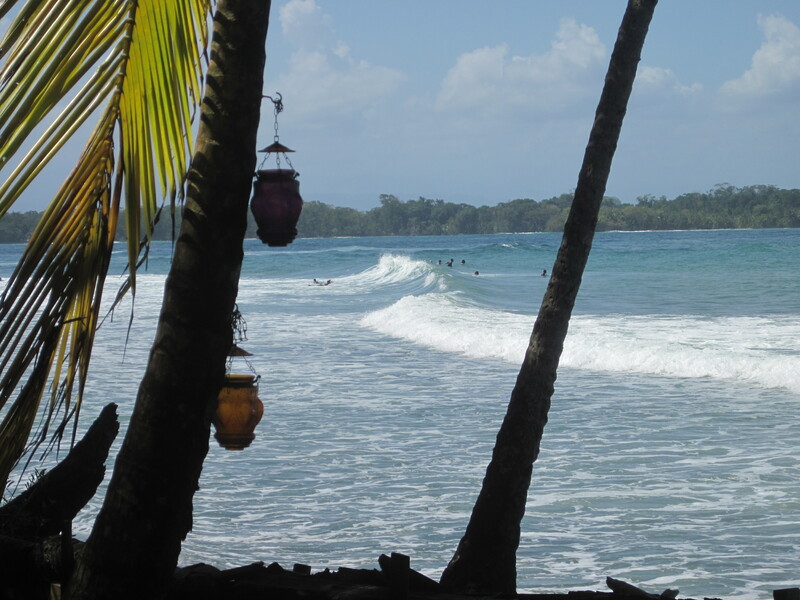 If you would like a lesson, we can get in touch with Luis at Escuela Del Mar or Bocas Surf School. They will take you out and give ya the skills you need. If you are experienced, we can hire a boat driver for you to take you to whatever breaks are firing. See the surf page for info on breaks and board rentals. All of the major breaks are within minutes of the Firefly. We are in the BEST location for surfing. There are tons of beaches around the islands. Whether it’s a perfectly secluded white sand beach (Wizard Beach), a beach with a volleyball net and beach bars (Red Frog Beach), or a beach with fresh fish cooked just for you (Polo Beach), we know where to go! 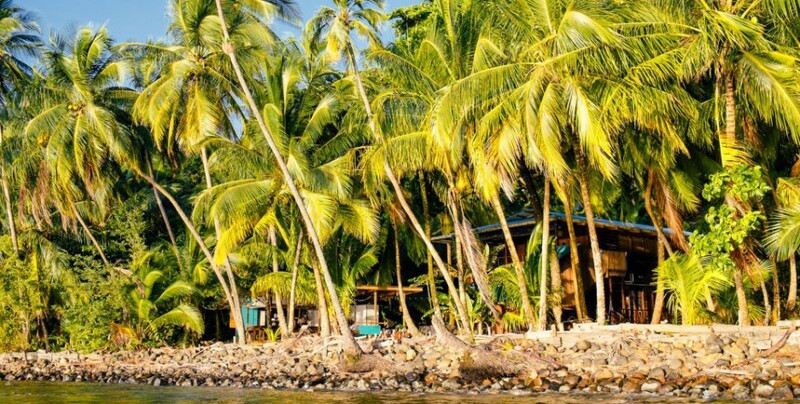 Or if you just want to get out and see Bocas, we can recommend places to stop, including The Blue Coconut, an overwater restaurant on stilts with cold beer and a reef to snorkel while you wait for your lunch. We can point out trails where you can fully explore our island and best of all it’s FREE. Whether you want to end at a beautiful, secluded beach or go uphill to the cafe/farm Up In The Hill Cafe, where you can enjoy a local fruit smoothie and a coconut brownie, ask us to point you in the right direction. For the avid fisherman, we can arrange a tour with Brian at Bocas Del Toro Sport Fishing for a full or half day tour. For those who don’t want anything fancy, we can call a local driver/fisherman to take you out in a panga for the local fishing spots. We will cook what you catch! Prices vary. There are a few schools in the area where you can sign up for group or private lessons including Habla Ya & Spanish by the Sea. The Ngobe village of Salt Creek on Basitmentos is a great way to learn about the local culture here in Panama. Half day tour can be combined with The Bat Caves or done on it’s own. Approximately 45 min boat ride from Old Bank. The grounds here have been lovingly developed and cared for by Lyn & Kiwi. They offer garden & birdwatching tours of their 25 acre property. Come spot all sorts of wildlife amongst the beautiful grounds. We can also create custom day trips depending on what you feel like doing, just ask us and we will get you set up with a great day!